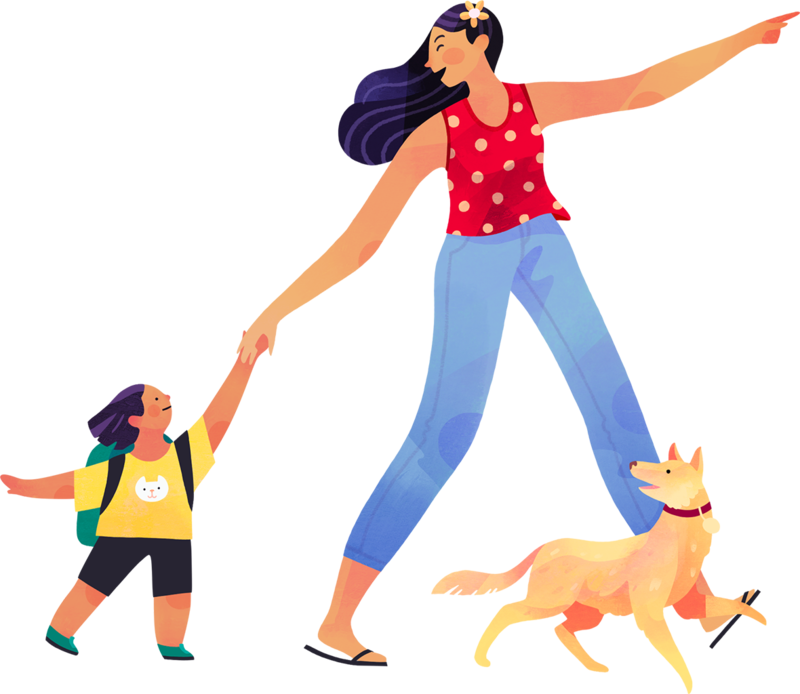 We are on a mission to make term life insurance simpler and more human. 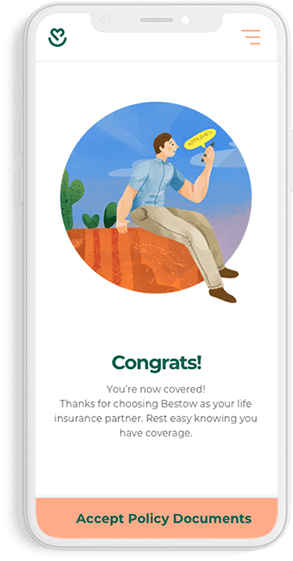 Bestow uses data to remove the doctor visits and paperwork of traditional life insurance, offering you an affordable plan without the hassle. 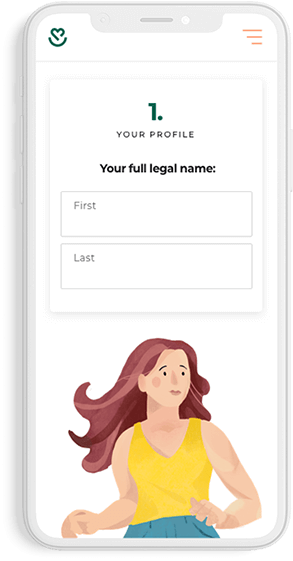 Apply from anywhere in just minutes. Unlike our competitors, you will get an approval response right away. 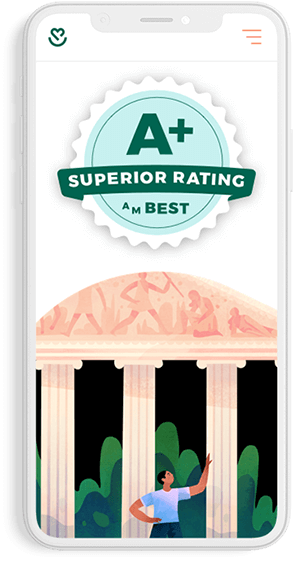 Bestow is backed by A+ rated Insurance partners — 2 of the largest insurance companies in the world. 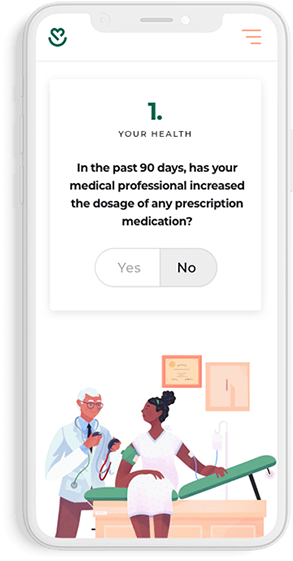 Our algorithmic underwriting calculates risk with data, not a medical exam, so you can avoid the pricks. You can get term coverage all on your time, not ours. Everyone is different and everyone deserves a policy that fits their needs. That is why we developed our own unique underwriting process that creates prices specific to each applicant according to data instead of a medical exam.